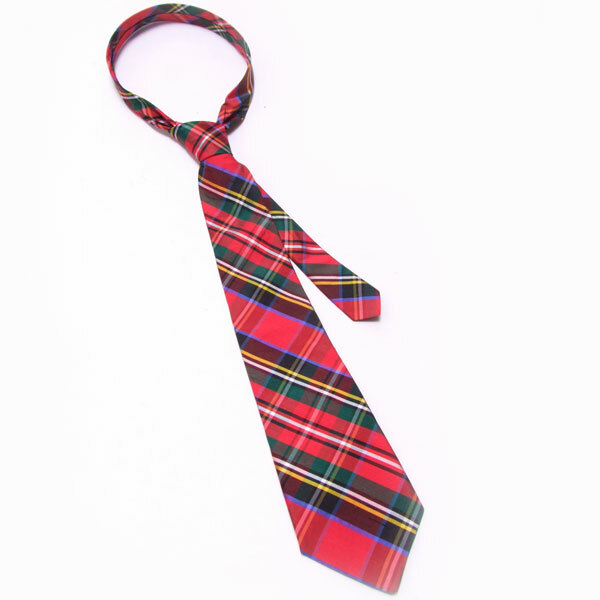 Tartan necktie in beautiful, crisp Dupion silk. A true classic. 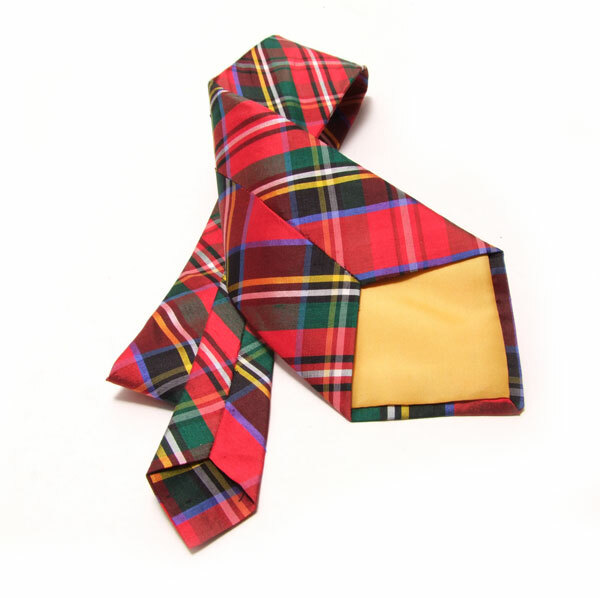 Rich, sharp colours in more than 60 Tartans. Fine accessory & great gift. 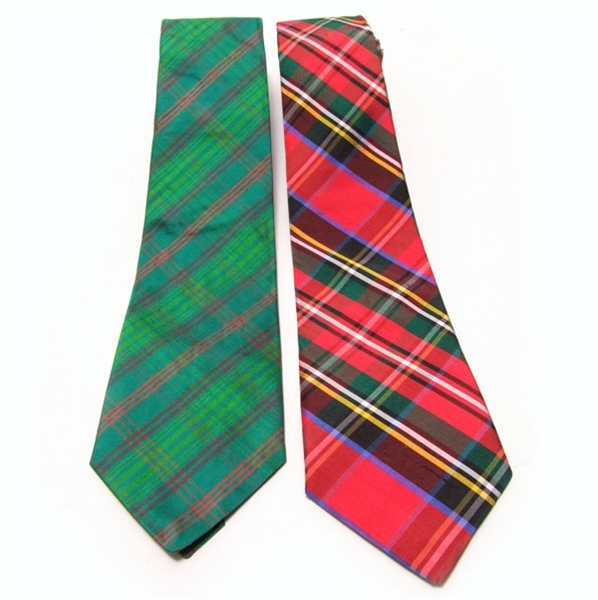 Perfect Formal wear, Burns Night or weddings. Accessorize with Dupion Handkerchief, or match partner's Dupion Sash.